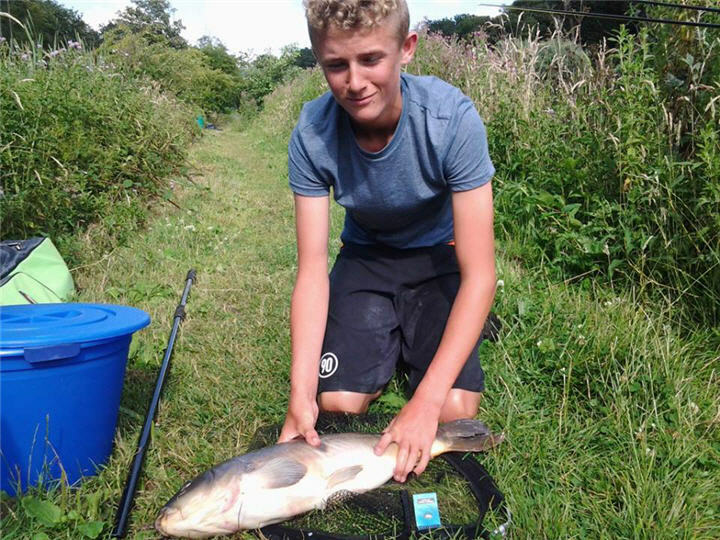 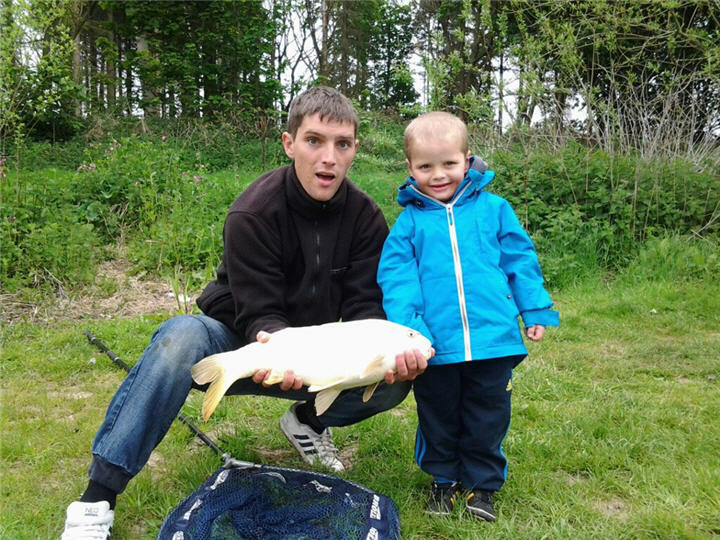 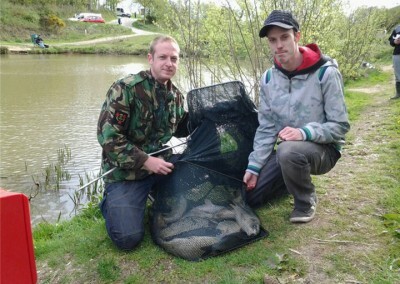 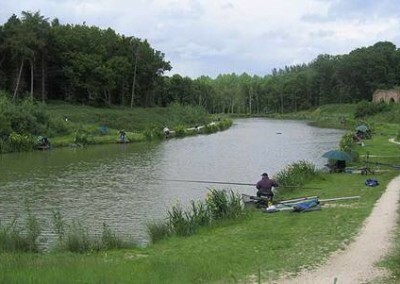 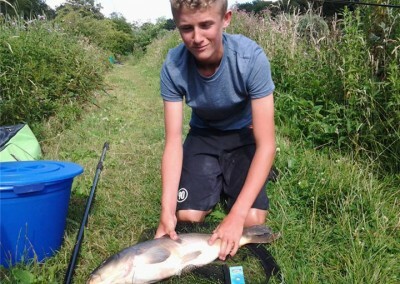 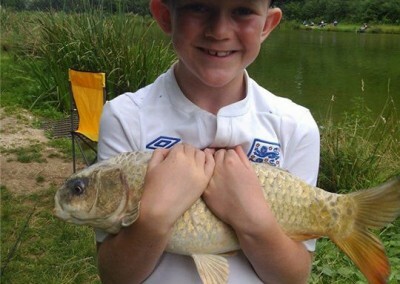 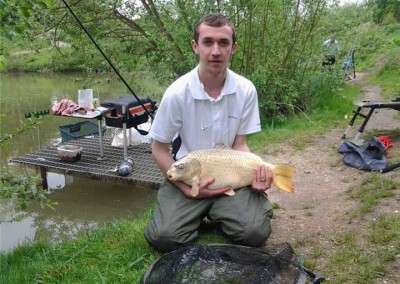 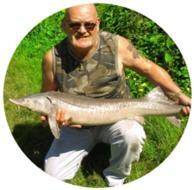 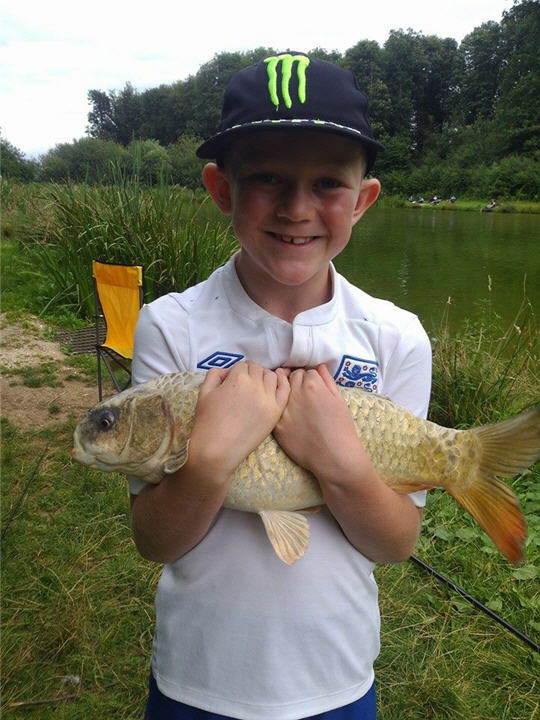 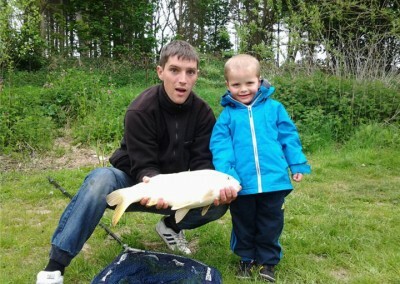 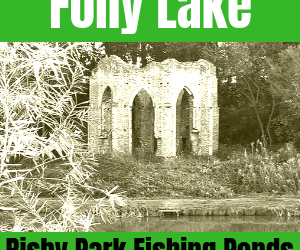 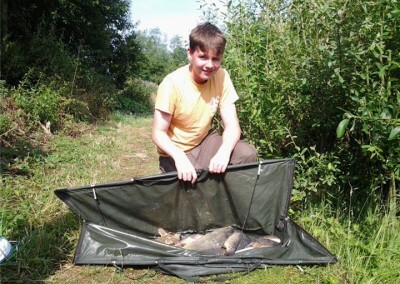 Risby Park Fishing Ponds has something for everyone. 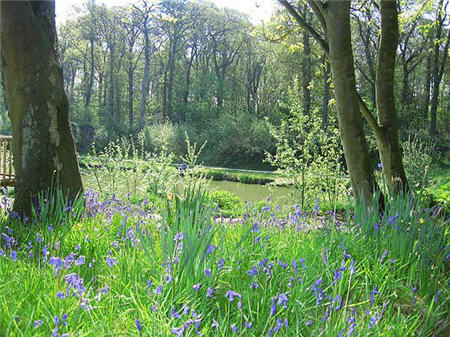 Add your best email here to keep up to date with what’s going on and receive special offers for our cafe. 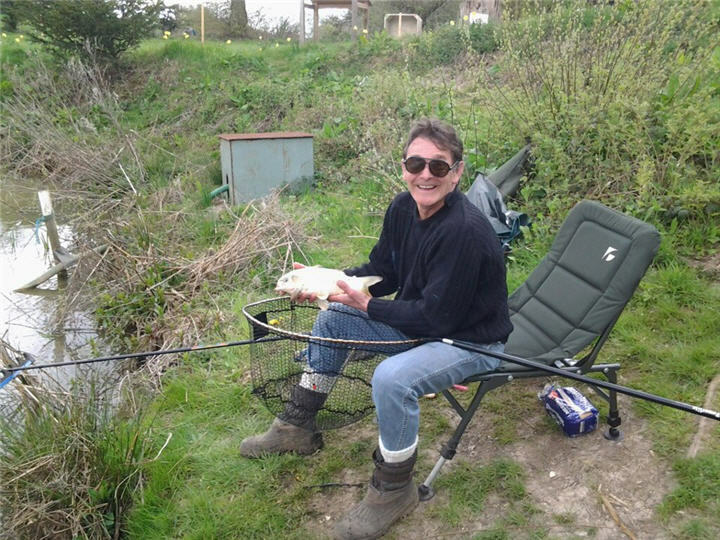 Fishing from Dawn till Dusk all year round. 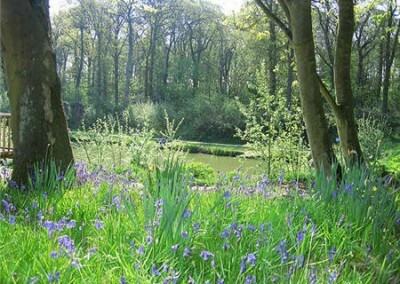 Discover the East Riding's best kept secret venue. 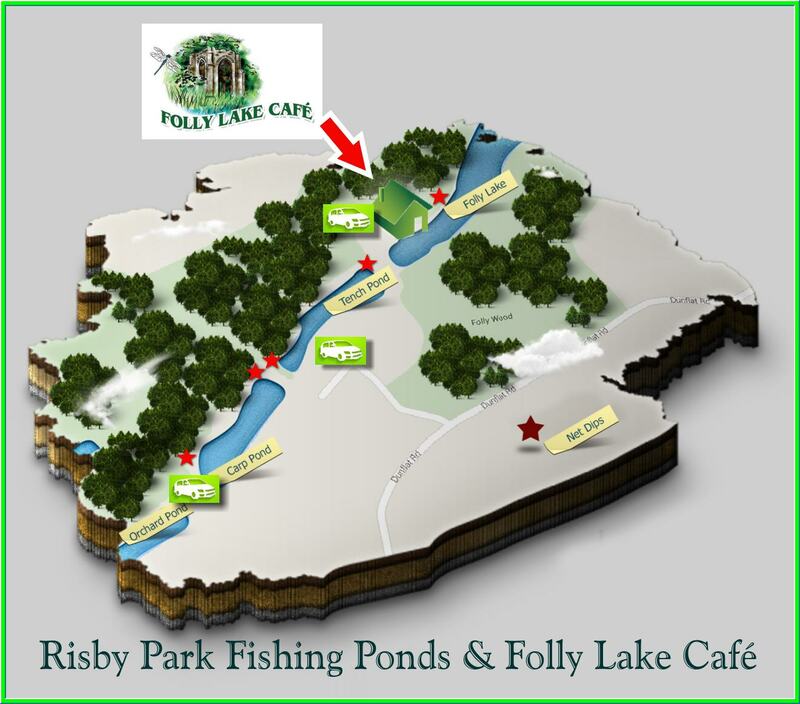 By joining our email list below you are agreeing to receive email notifications from Risby Park about Risby Park only. 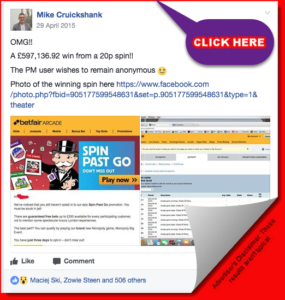 We hate spam too. 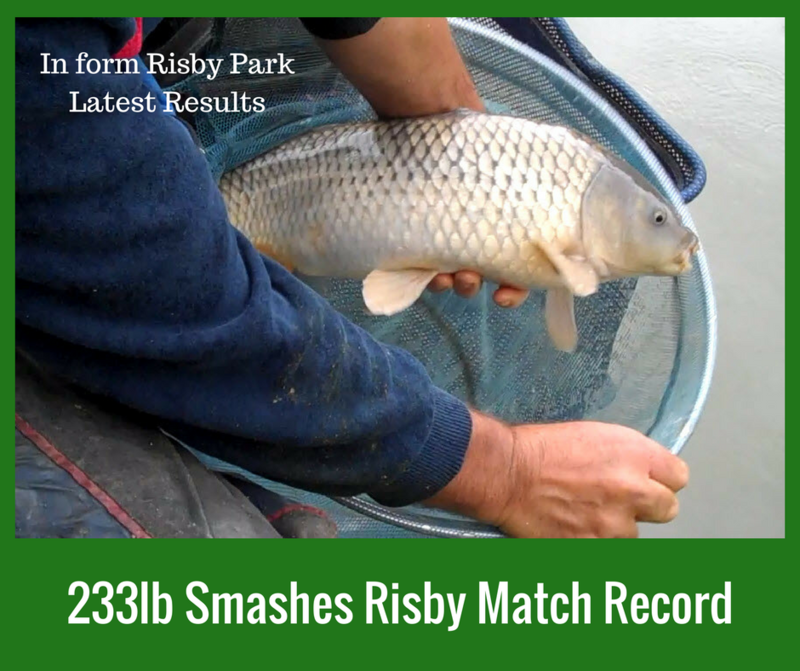 10th September 2017 – Folly Lake produced another storming match result today – Pully pulled off a runaway victory with 233lb from peg 14 on caster over maggot and set a new lake record while M Wood banked a respectable 138lb from peg 28 and Trev McGlocklin 112lb from peg 20. 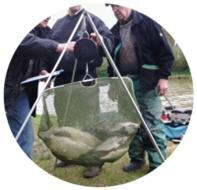 Midweek evening pleasure catches have been topping the 100lb mark so there’s no surprise the record went this week as fish go on a feeding frenzy. 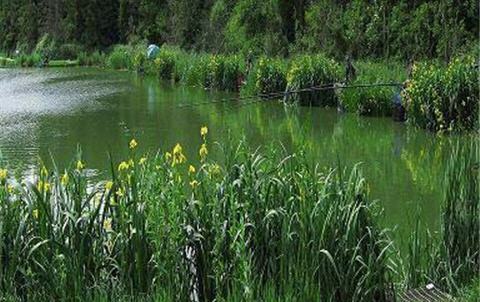 Whether you’re just starting out or simply like to escape to the lakeside for a few hours fishing. 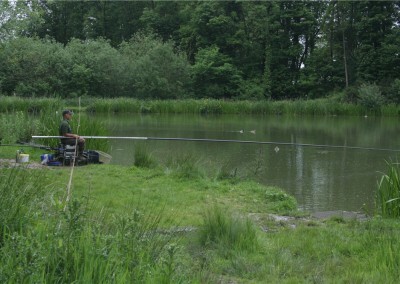 Risby Park Fishing Ponds has it covered. 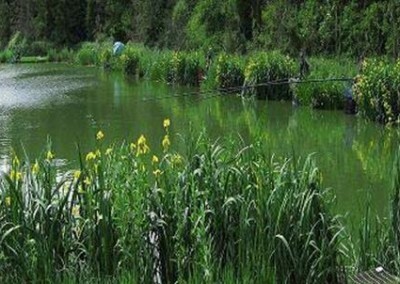 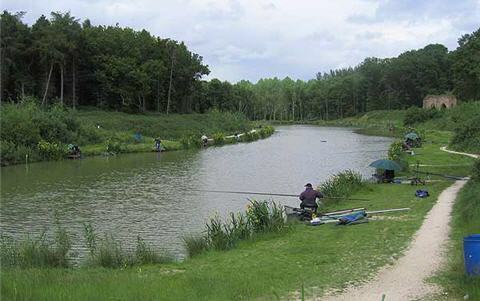 With over 120 pegs across 4 lakes, you can set your stall out to fish for anything from greedy Carp to elusive Tench. 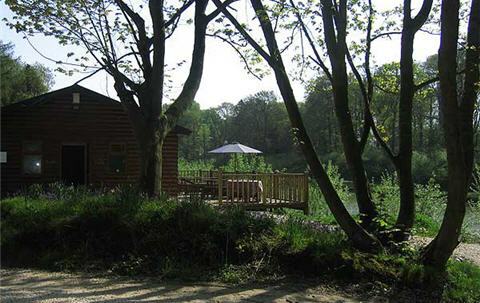 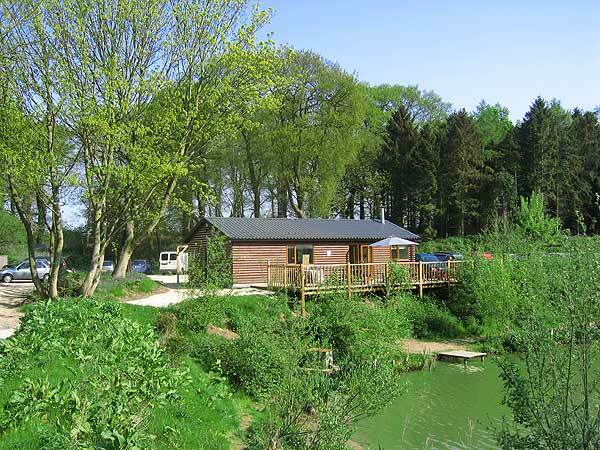 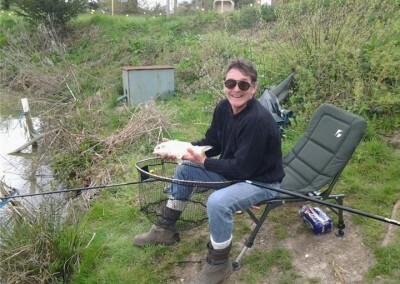 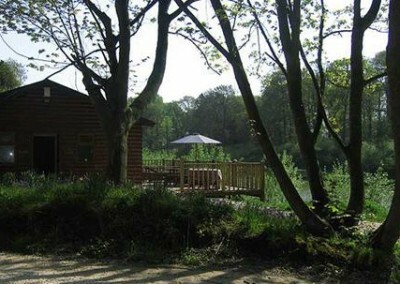 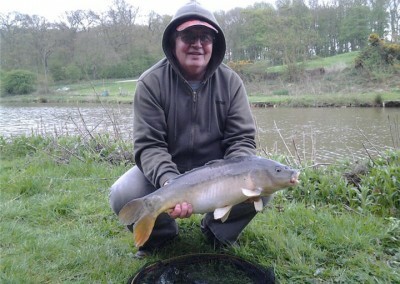 Come rain or shine you will enjoy a great days fishing at one of East Yorkshires most picturesque settings. 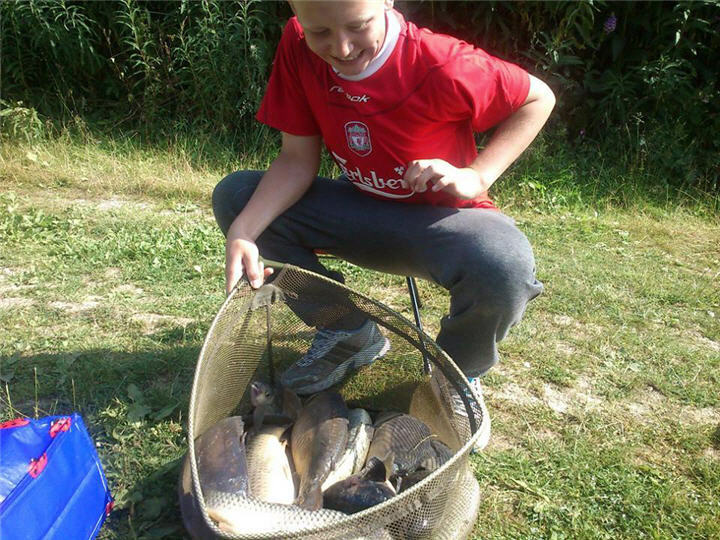 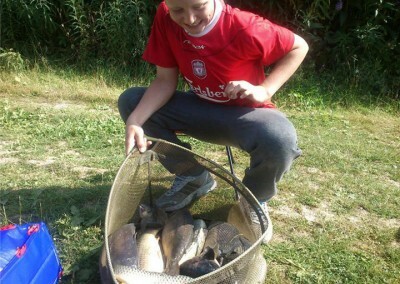 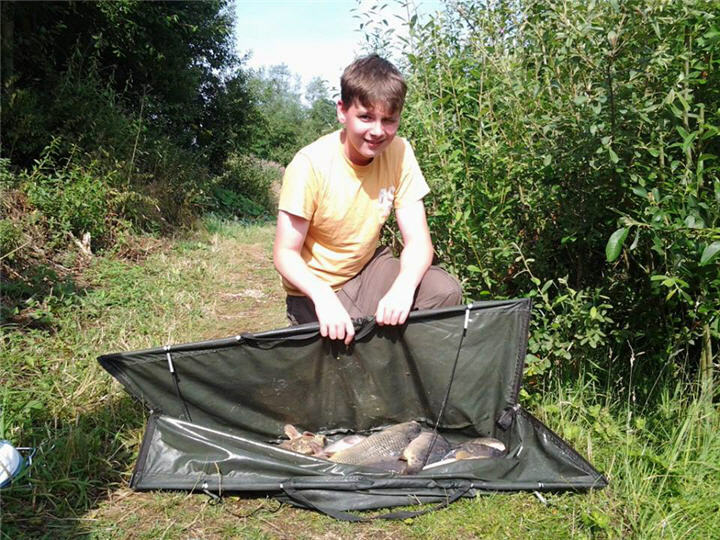 It’s great to see so many anglers enjoying the wide range of disciplines that our sport offers. 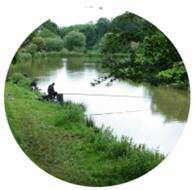 Specimen anglers can enjoy the peace and quiet on one of our 4 lakes that all hold a good head of specimen fish. 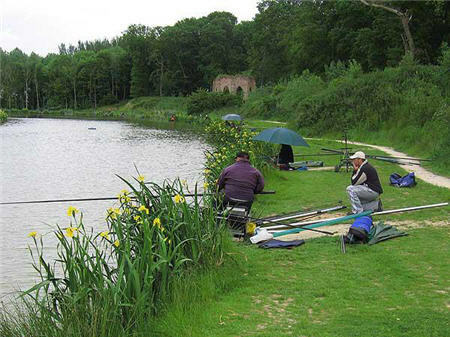 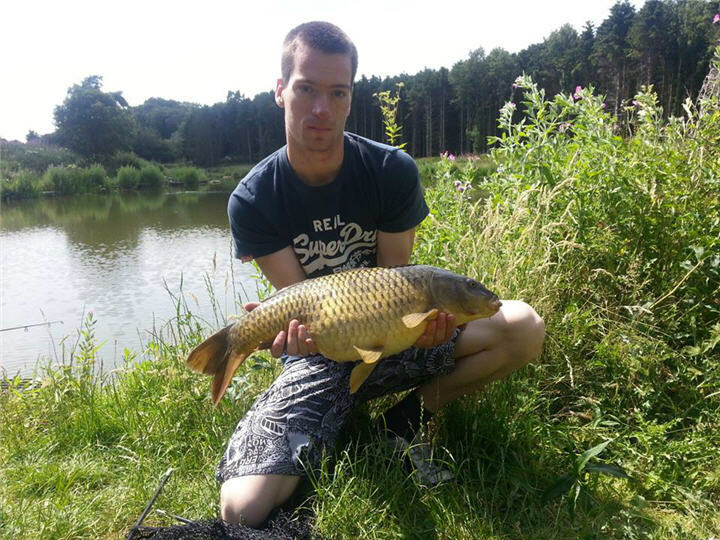 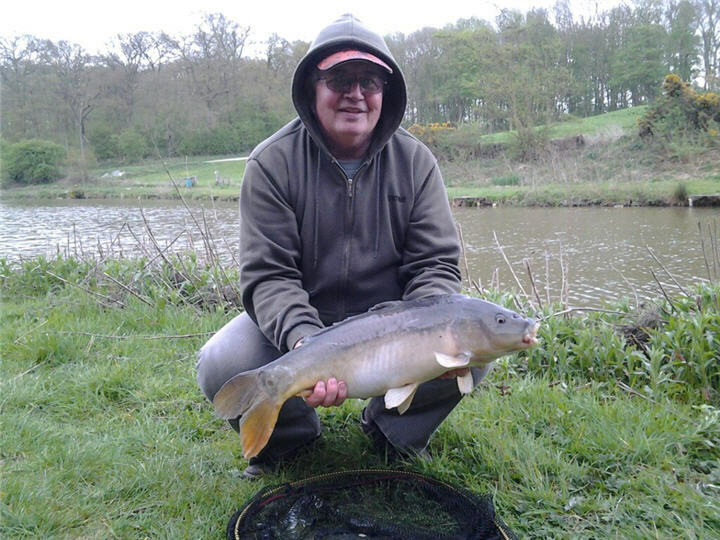 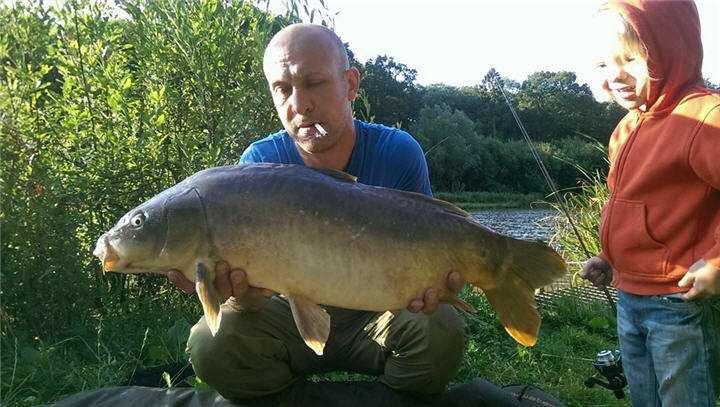 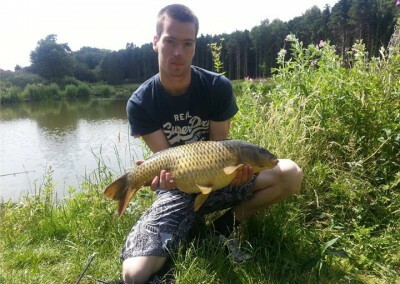 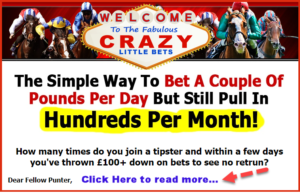 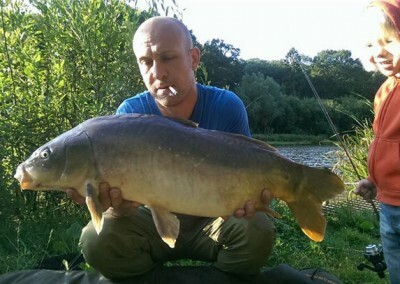 Carp, Bream, Tench and Sturgeon all feature among the favourites that regularly show. 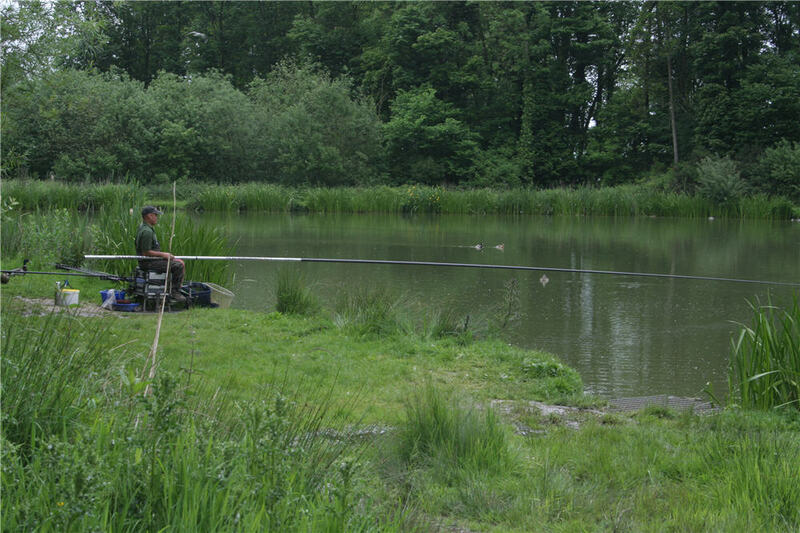 With over 120 pegs available, you’re bound to find a quiet corner to wait out your quarry.